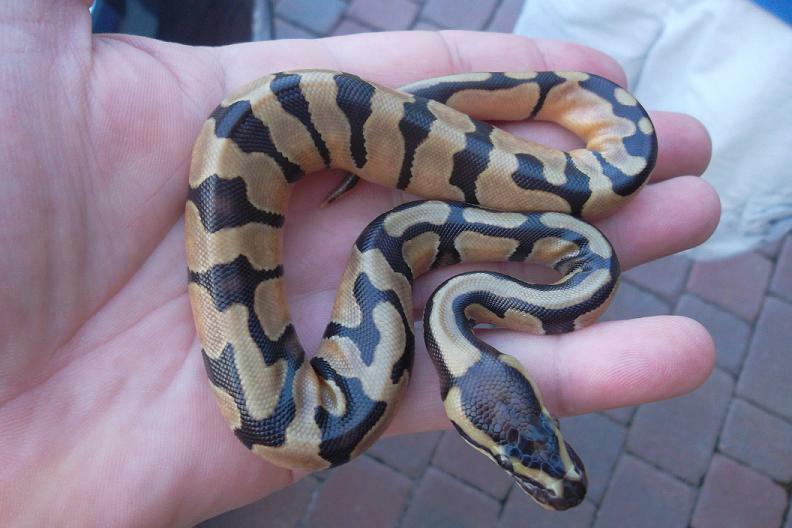 Exciting weekend for me.....Finally hatched out my first enchis. 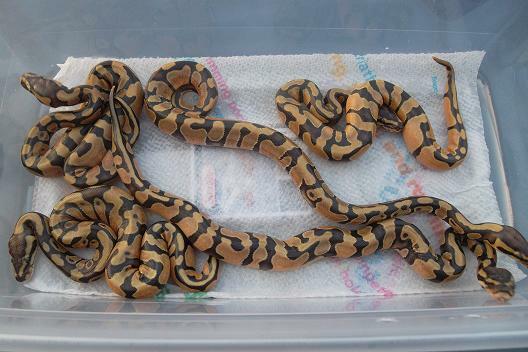 Pairing was Enchi x Normal had ten eggs with some pretty good results 1.4 Enchi and 4.1 Normals. everything was pretty much spilt 50/50 on odds. They are much brighter looking than I thought they would be. Will have to see what they look like post shed. Wow they are awesome!!! I really need an enchi! Oooh I want one! Those enchis are hot! They're awesome, congrats! I soooo want one..
That right there, folks - is how enchi's SHOULD look! And that Wow! one - I agree - same as the top right in the group picture, right? Wow is right! Those are some amazing looking enchis! Congrats! Sweet Enchi's, love em! Congrats! !